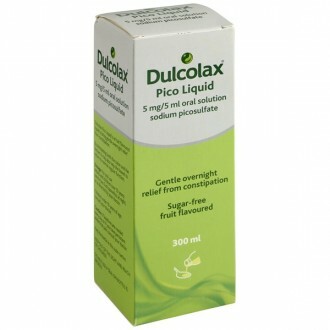 Dulcolax Pico Liquid 5mg/5ml is a fruit flavoured solution that provides effective short term relief from constipation with fast acting results. 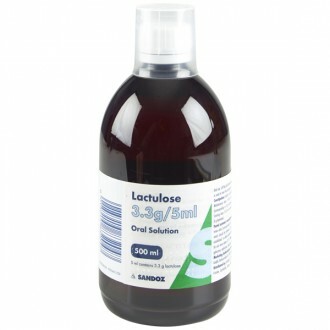 Useful for those people who have swallowing difficulties such as dysphagia. 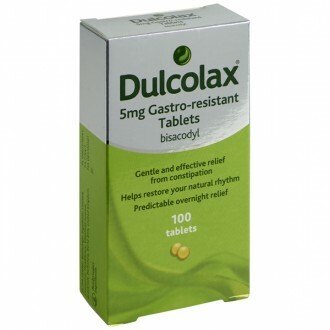 Dulcolax solution can also be useful for emptying the bowel prior to abdominal radiological procedures. Constipation can be uncomfortable or painful. Painkillers can be taken to help ease the pain such aspirin, ibuprofen or paracetemol. Avoid painkillers with codeine in them as this can cause constipation as a side effect. Take one to two 5 ml spoonfuls at night. 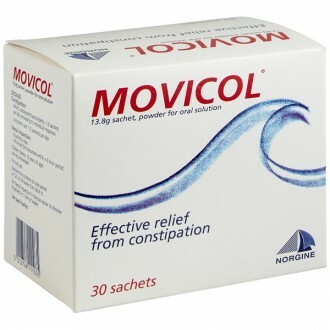 If your bowel regularity has returned to normal, the dosage can be stopped. 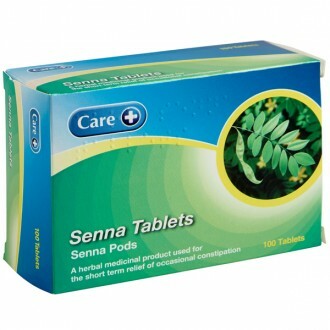 Vomiting or nausea, diarrhoea, abdominal cramps, discomfort or pain. 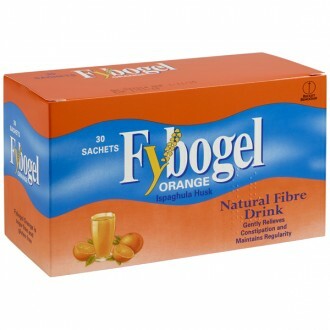 Carmellose Sodium, Methyl Parahydroxybenzoate (E218), Propyl Parahydroxybenzoate (E216), Glycerol, Aroma Tutti Frutti (flavouring), Saccharin Sodium, Sunset Yellow FCF (E110), Ethanol (5.9% v/v), Sodium Hydroxide Solution and Water. Avoid taking this medication and consult your doctor or pharmacist before taking this medicine if you are allergic to the ingredients in the product such as Sodium Picosulfate or, if you are suffering from ileus, or if you have inflammation of the small and large intestine or if you have serious abdominal pain with nausea and vomiting or if you have severe dehydration, or if you have severe abdominal condition for example appendicitis, or, if you have intestinal obstruction (a blocked bowel). If you are expecting or planning to become expecting or if you are breast-feeding, consult your doctor or pharmacist before taking this medication. 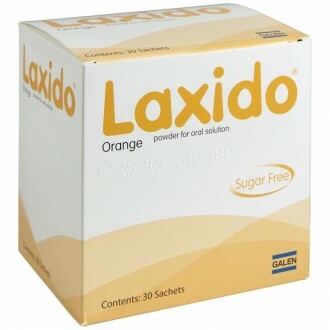 Some medication can affect how Dulcolax Pico liquid works, and also Duloclax Pico liquid can affect how some other medication work, consult your doctor or pharmacist if you have recently taken or if you are taking the following medication obtained with or without a prescription: herbal medicines, diuretics (water tablets) for example Furosemide (Furosemide), or Bendrofluazide, steroids for example prednisolone or antibiotics. If you take more than the required dose, consult your doctor immediately. Discontinue taking this medicine and consult the doctor immediately, if you have serious allergic reactions. 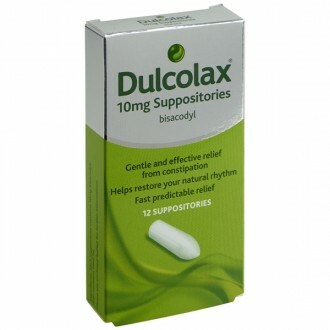 Dulcolax Pico liquid might cause rare unwanted effects that usually affect less than 1 individual in 1000 people, although not everybody gets them. These rare side effects might include rash, swelling of your skin, the face and mouth which might cause breathing or swallowing problems.